These are very scrappy blocks. Mix your favorite Moda prints to create your colorful neighborhood! 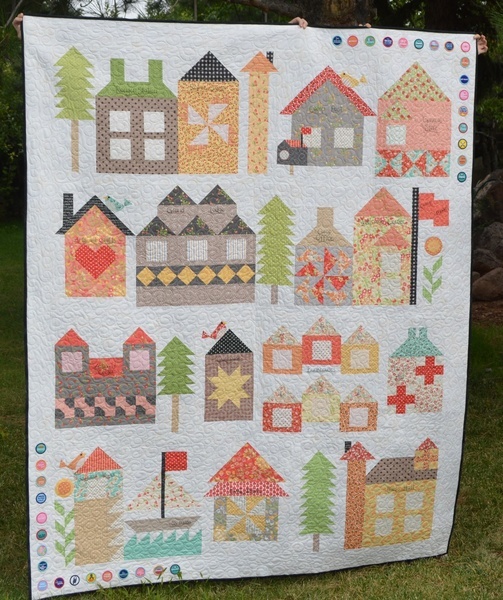 This Moda Be My Neighbor Quilt by bearcreekquiltingcompany, The Pattern is available for free.